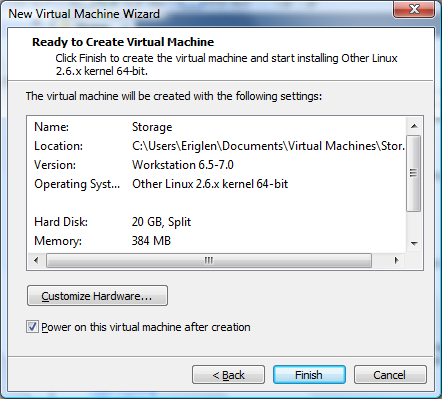 Cygwin is a collection of tools which provide a Linux look environment for Windows. Since we are going to install Oracle 11g R2 on OEL without GUI, Oracle DB needs an X-terminal to display user interfaces and Cygwin helps us display them on Windows host by setting the DISPLAY environment variable point to Windows host. 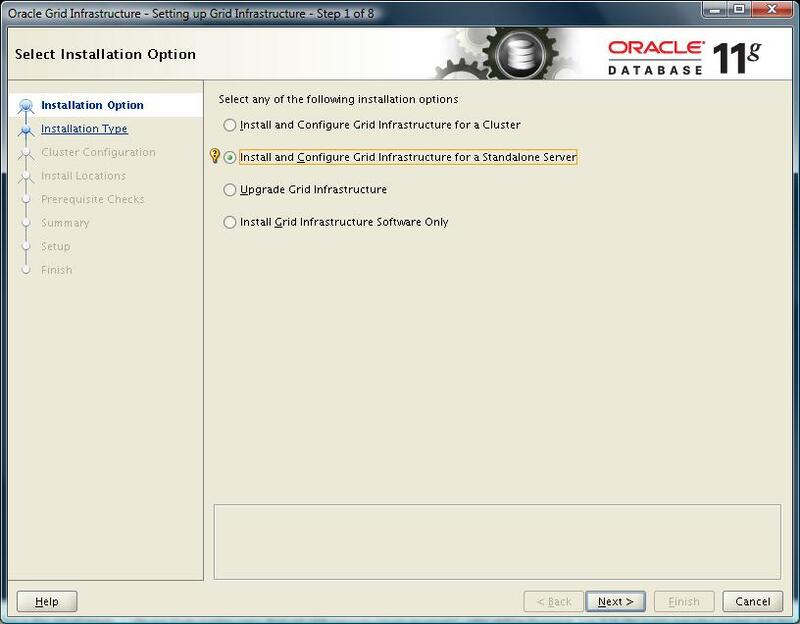 For the download & installation of Cygwin please refer to Step By Step: Installing Oracle 11g R2 on Oracle Enterprise Linux without GUI (Graphical User Interface). 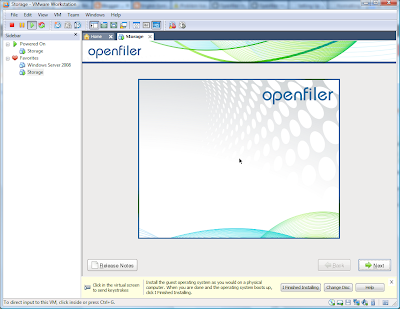 Openfiler takes the pain out of deploying and managing networked storage. 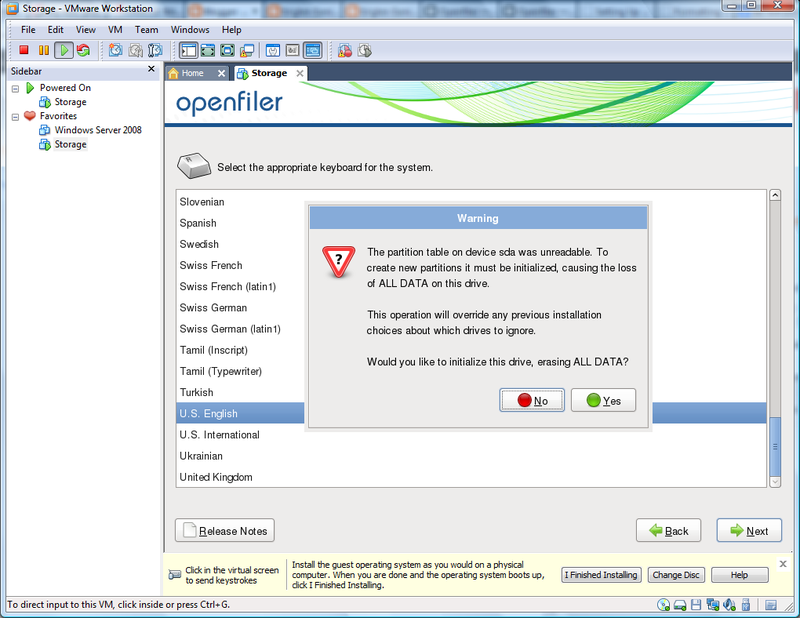 The hardware, any industry standard server will do, is combined with Openfiler software and the result is a powerful networked storage solution that exports data via a full suite of industry standard storage networking protocols. 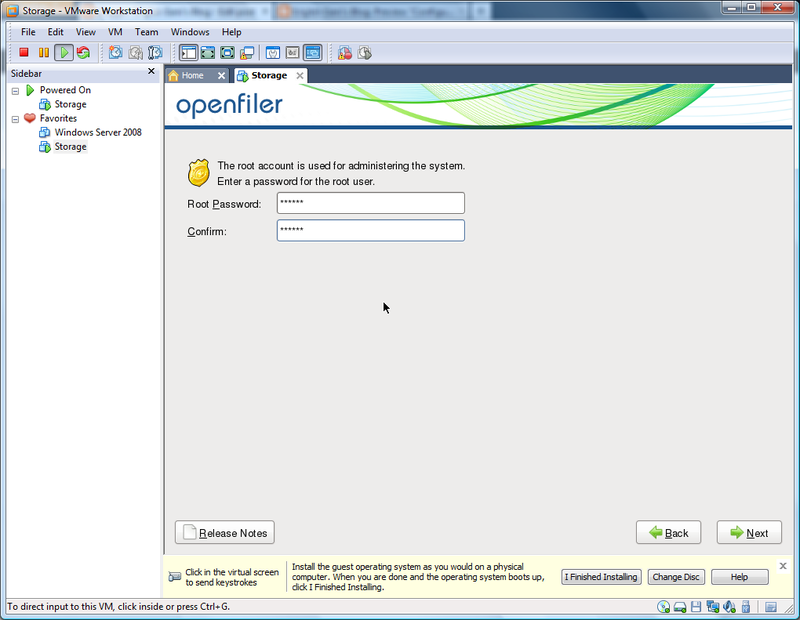 Openfiler lowers deployment and maintenance costs for networked storage without compromising functionality or performance. 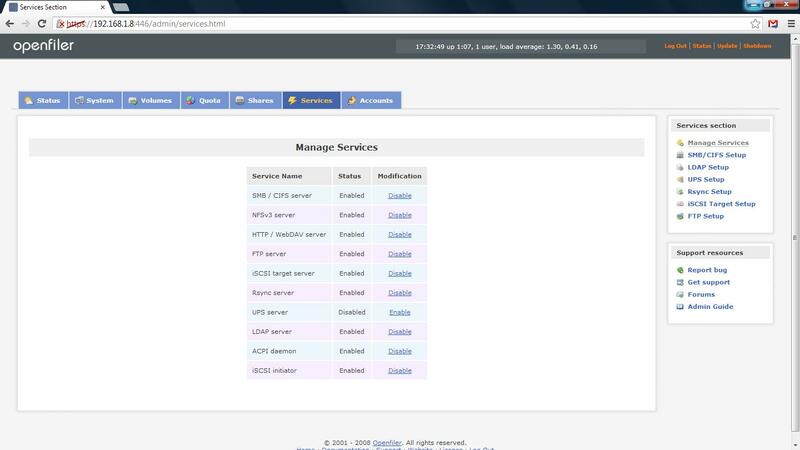 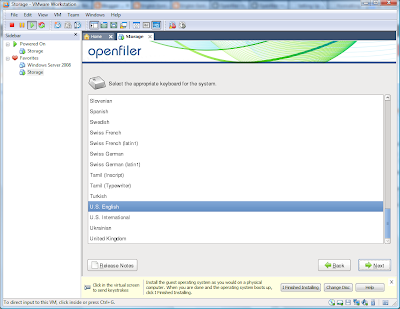 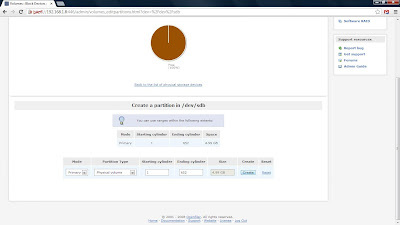 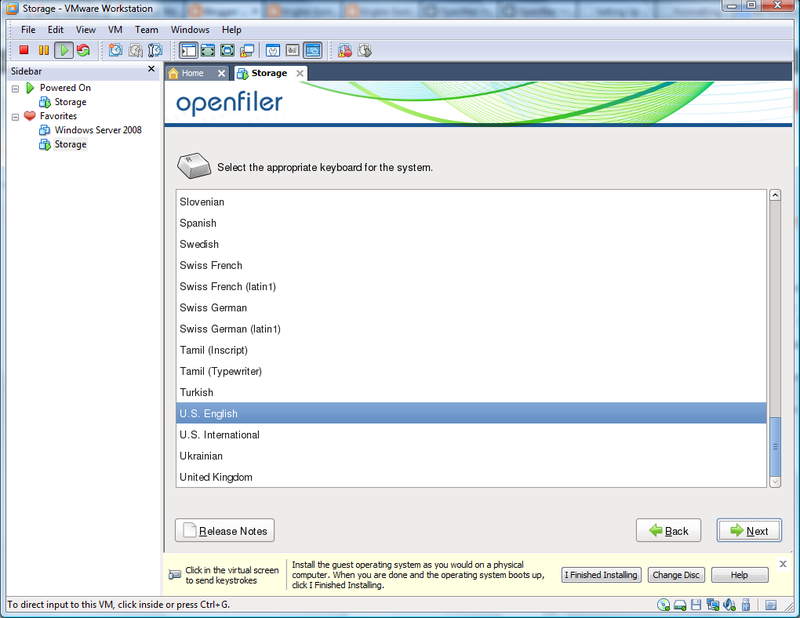 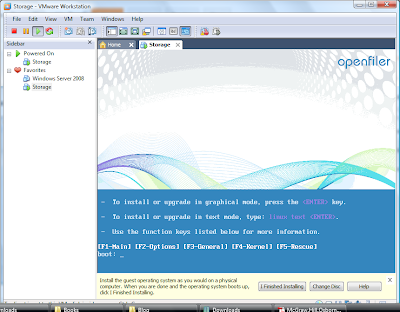 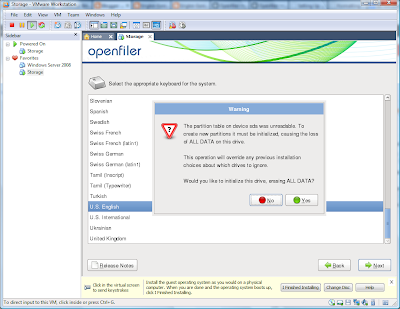 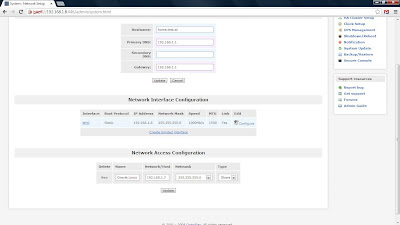 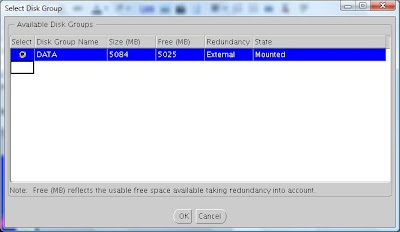 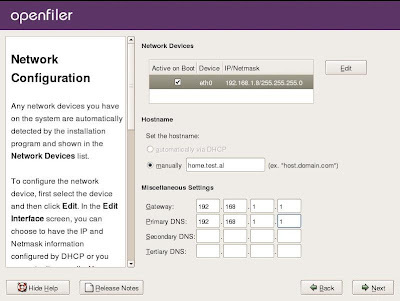 Openfiler is a network storage operating system, fronted by a web based management user interface. 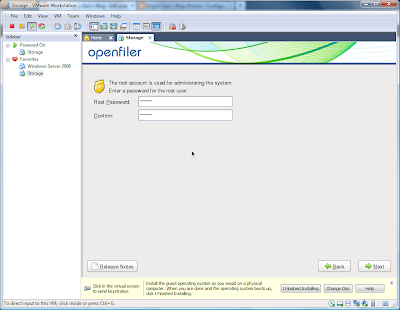 With the features built into Openfiler, everyone can take advantage of file-based Network Attached Storage and block-based Storage Area Networking functionality in a single cohesive framework. 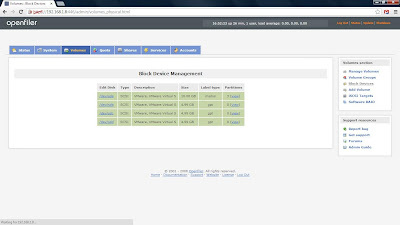 Any industry standard x86 or x86/64 server can be converted into a powerful multi-protocol network storage appliance, replete with an intuitive browser-based management interface, in as little as 15 minutes. File-based storage networking protocols such as CIFS and NFS ensure cross-platform compatibility in homogeneous networks - with client support for Windows, Linux, and Unix. 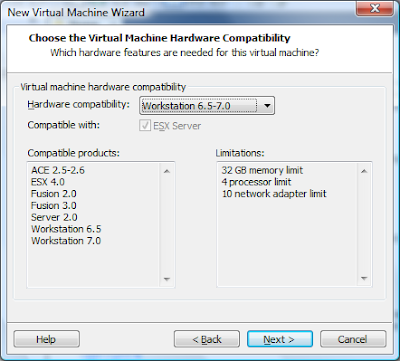 Fibre channel and iSCSI target features provide excellent integration capabilities for virtualization environments such as Xen and VMware. 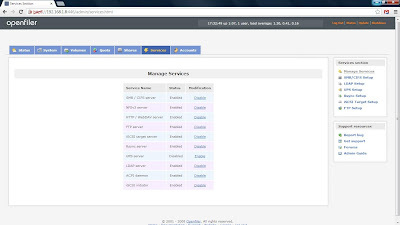 iSCSI target functionality is especially useful for enterprise applications such as Microsoft Exchange server integration, Oracle 11g RAC backend storage or video surveillance and disk-to-disk backup - taken from Openfiler website. 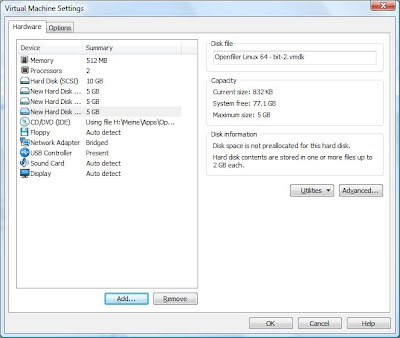 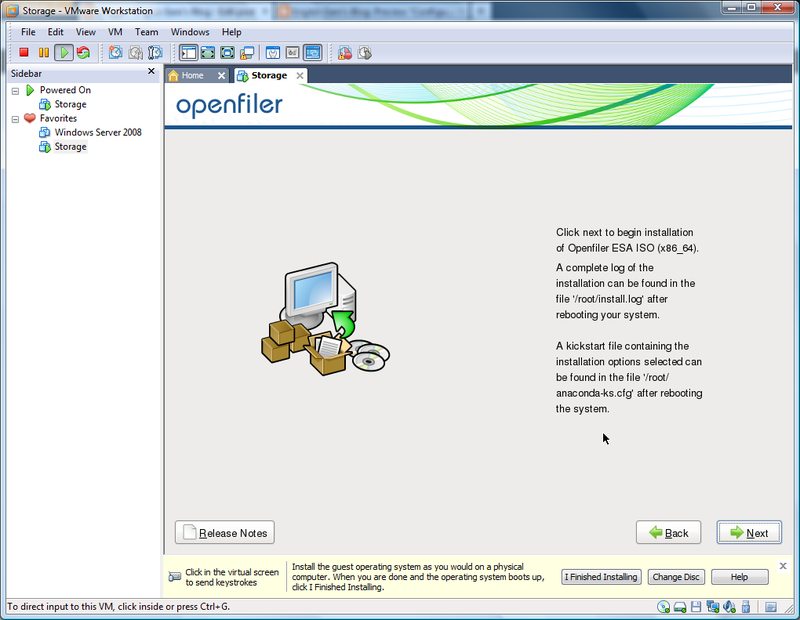 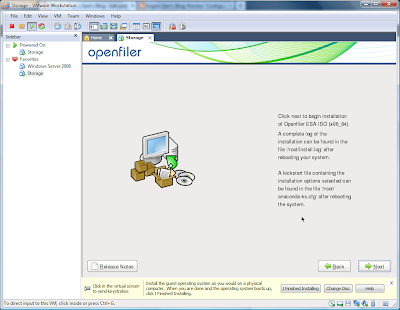 Select Installer disk image file (iso) and navigate to the openfiler downloaded file. 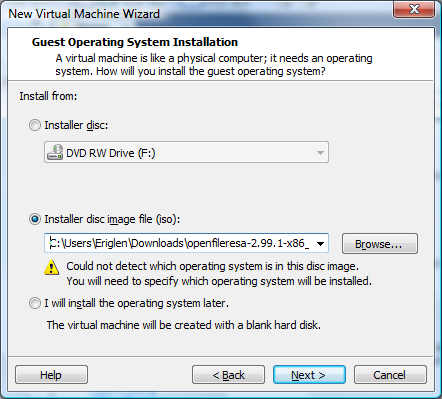 It will display a warning that could not detect which operation system is on disk image. 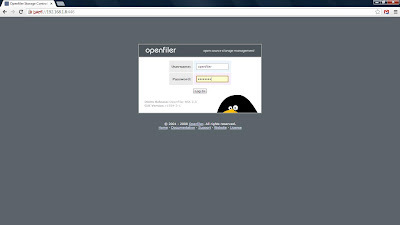 Do not worry we will choose other linux kernel later. 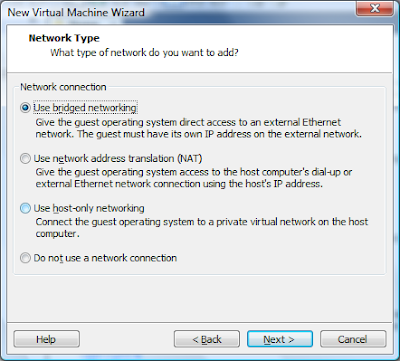 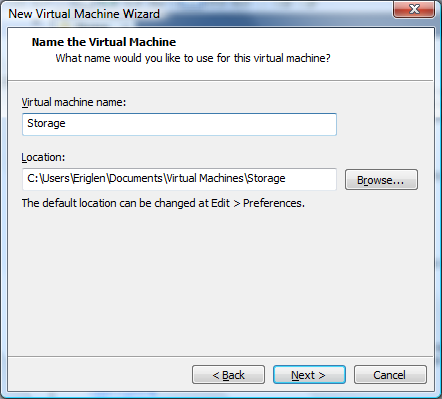 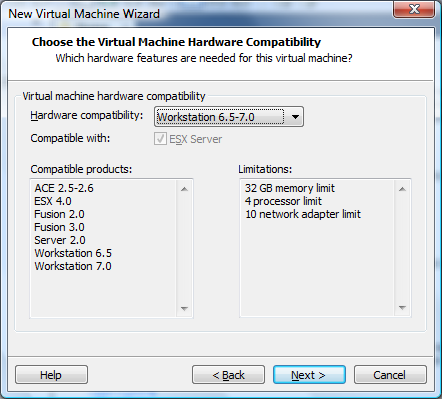 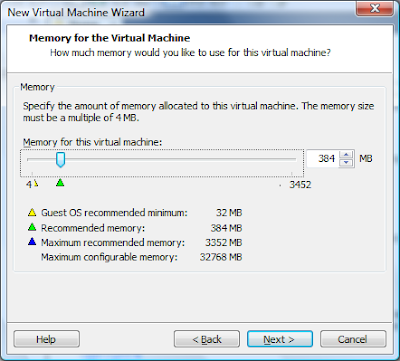 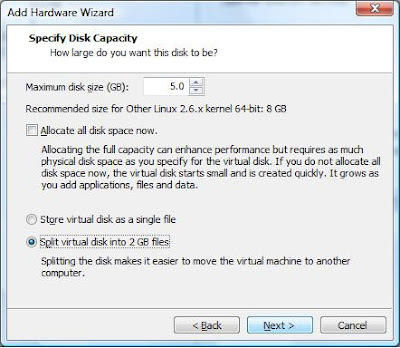 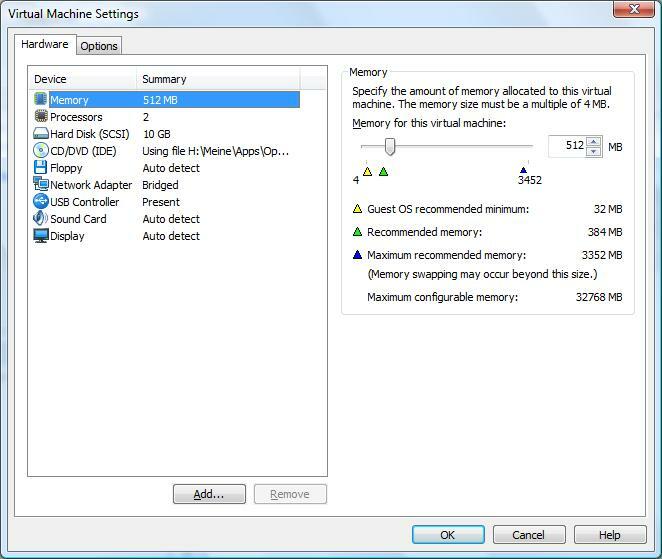 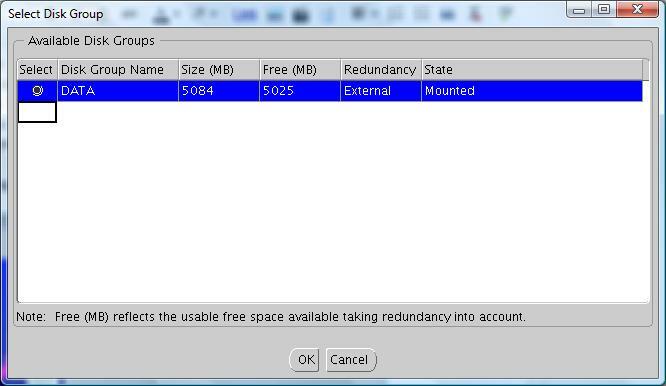 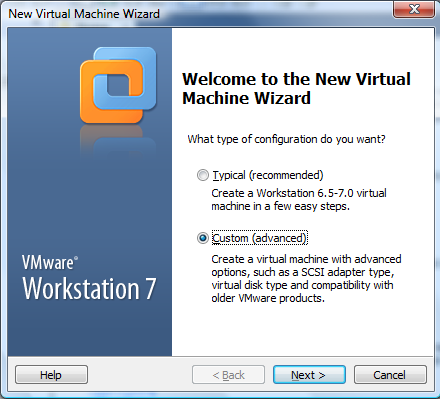 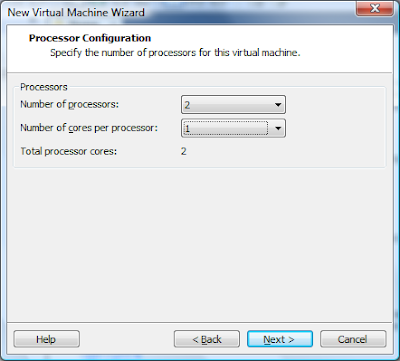 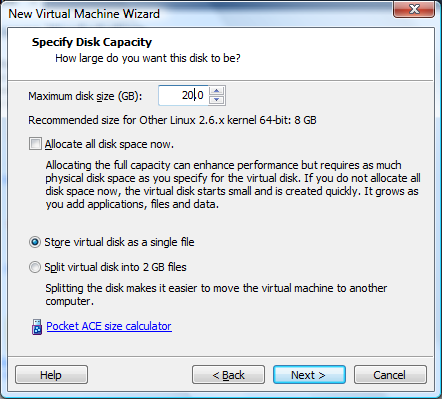 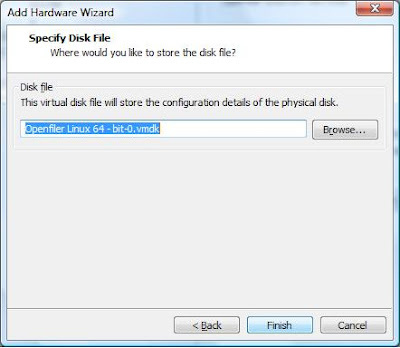 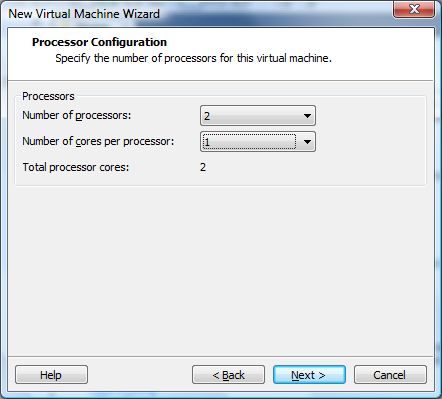 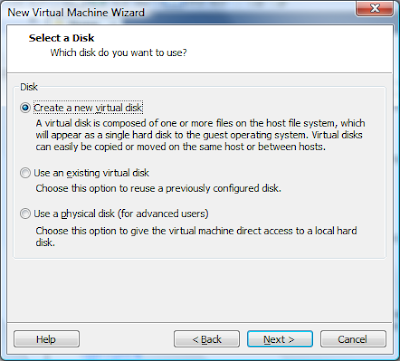 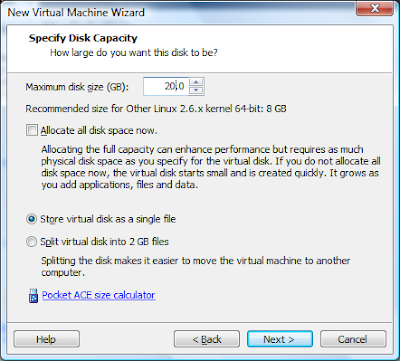 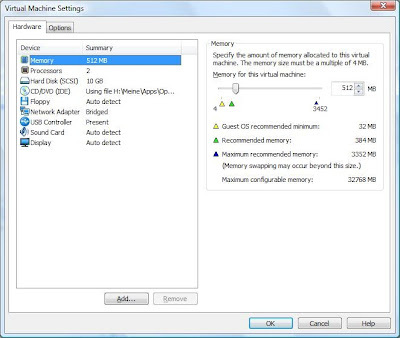 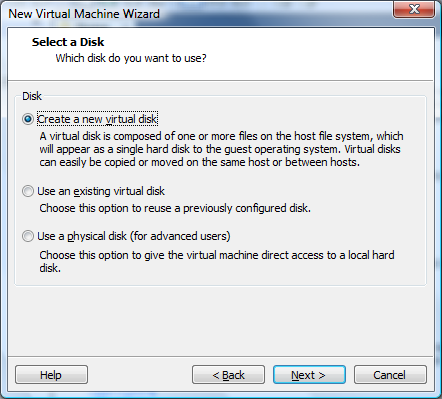 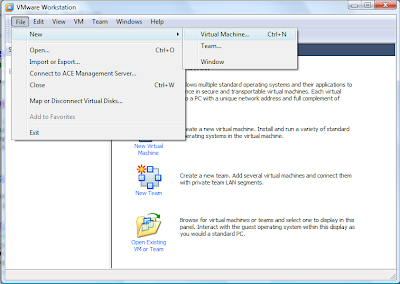 Specify a name for virtual machine and the location where it will be stored. 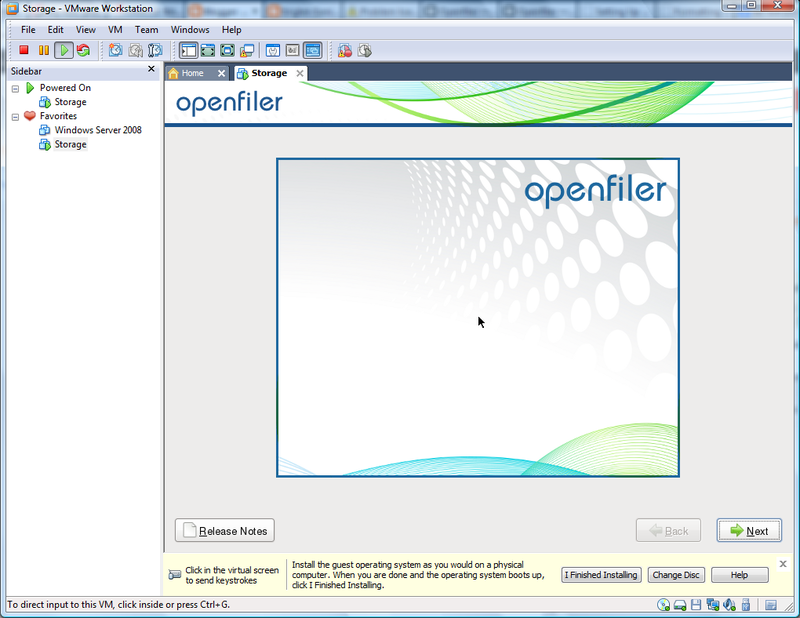 Shutdown openfiler virtual machine first by shutdown -h now command. The below prt sc should appear. Choose /dev/sdb. 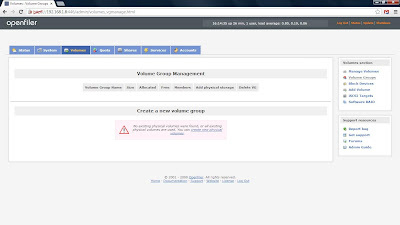 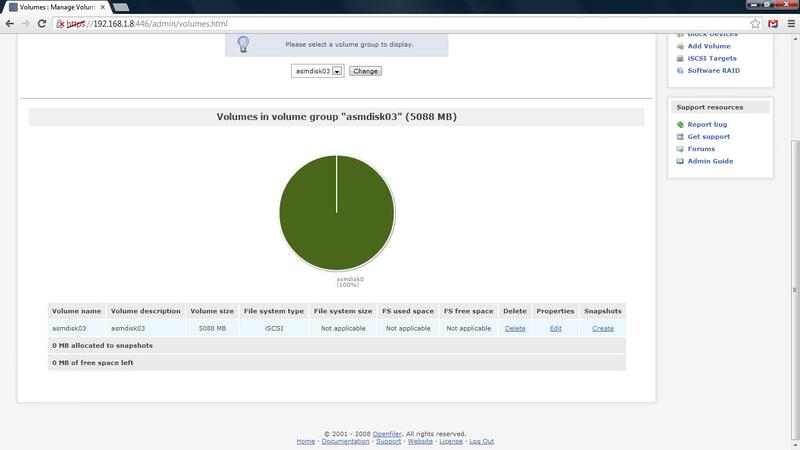 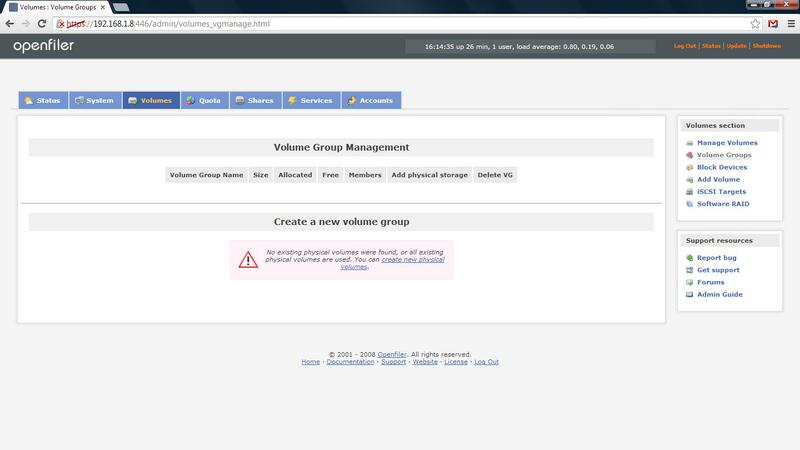 Go to "Volume Group" in the right panel. 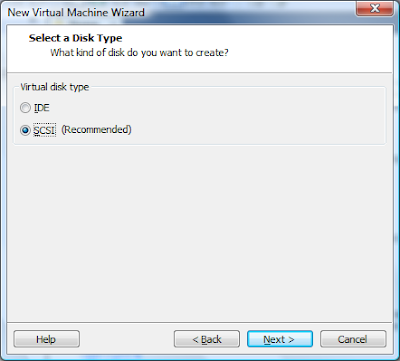 Enter asmdisk03 in "Volume group name (no spaces)" text box and choose a physical volume, in my case /dev/sdd1. Press "Add volume group". 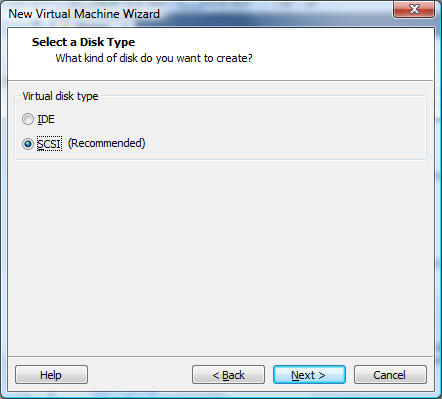 Go to "Add Volume" and fill the appropriate values for asmdisk03. 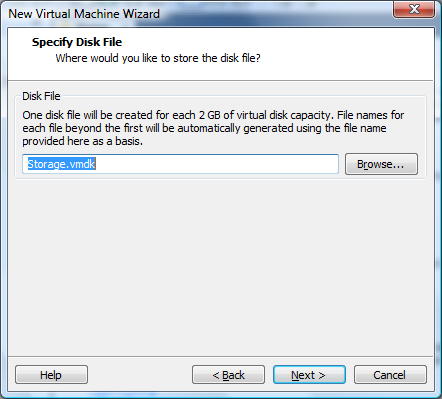 Note that file system type should be iSCSI. 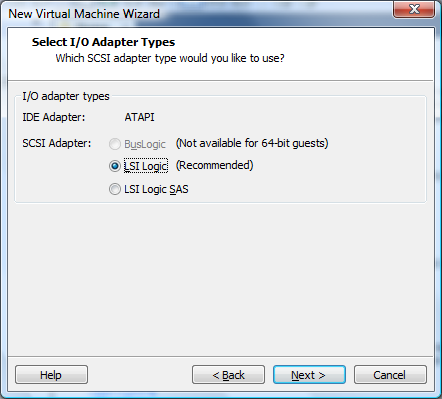 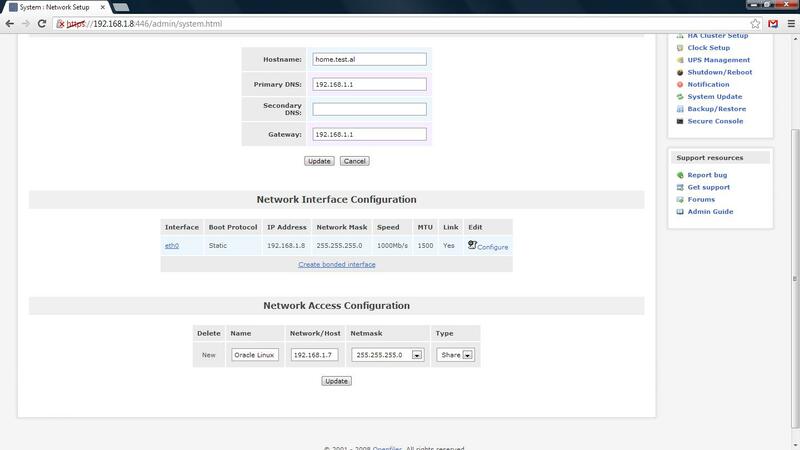 Click "iSCSI target" in the right panel. 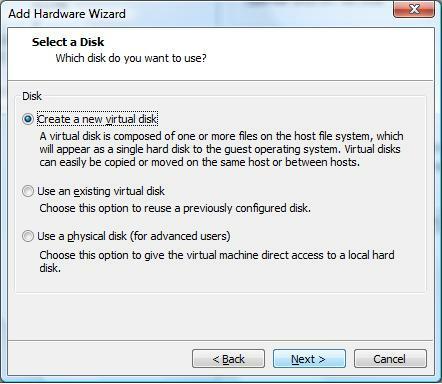 Enter the name for target IQN (iqn-asmdisk01), leave settings as defaults. 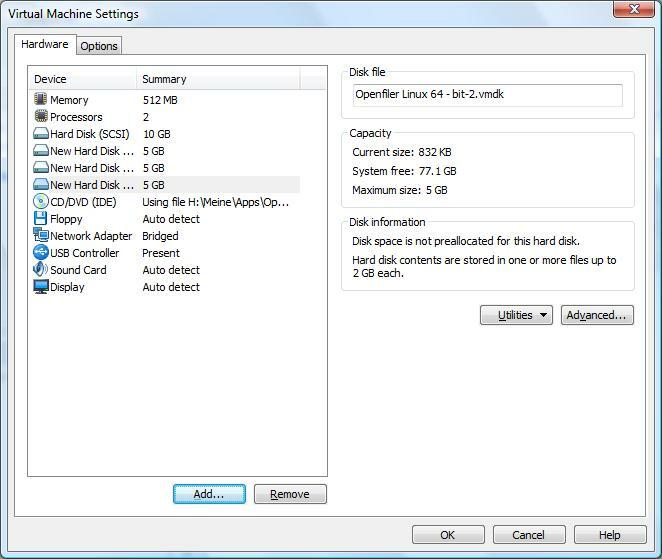 In "LUN Mapping" locate asmdisk03 and press Map. 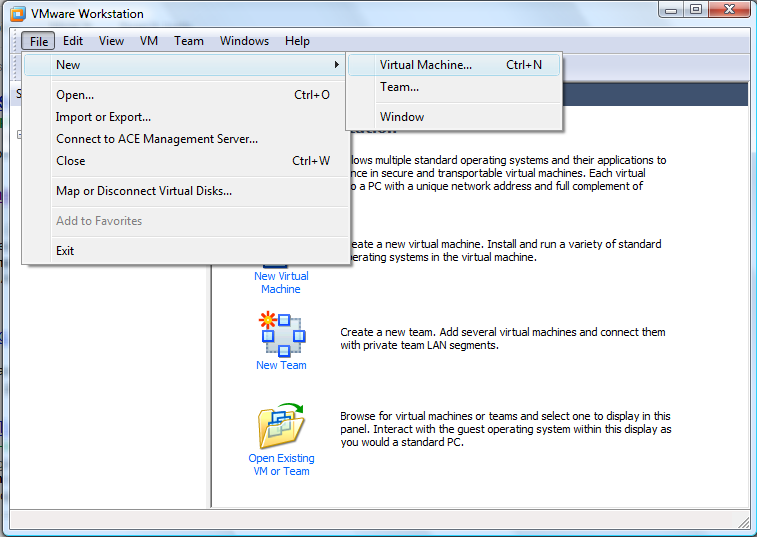 R/W Mode should be write-thru. 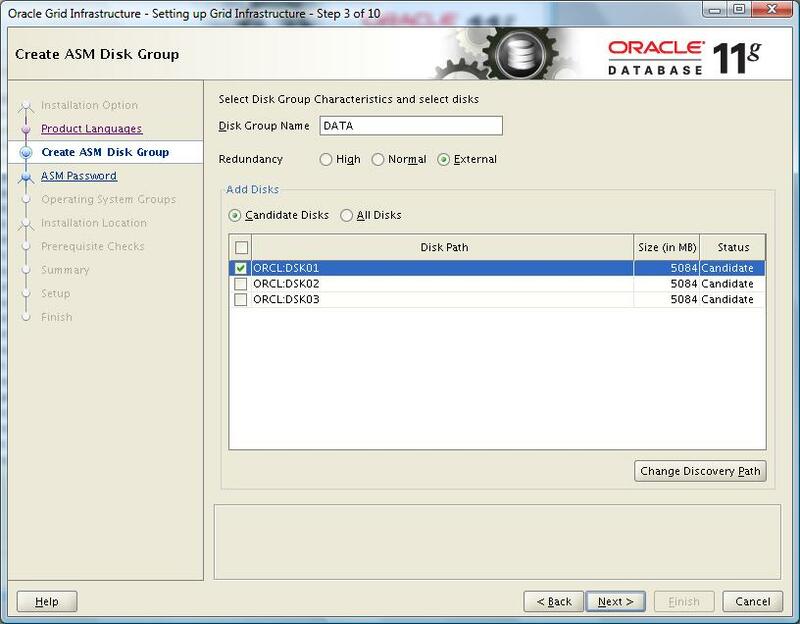 In Network ACL allow Oracle Linux to write to this disk. 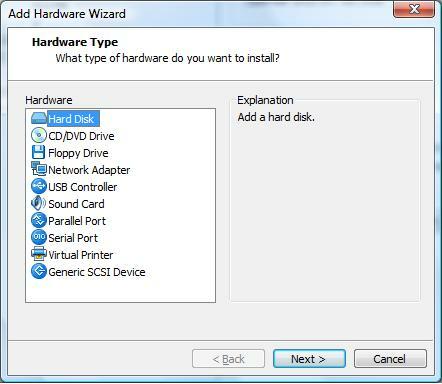 Do the same for asmdisk01 and asmdisk02. 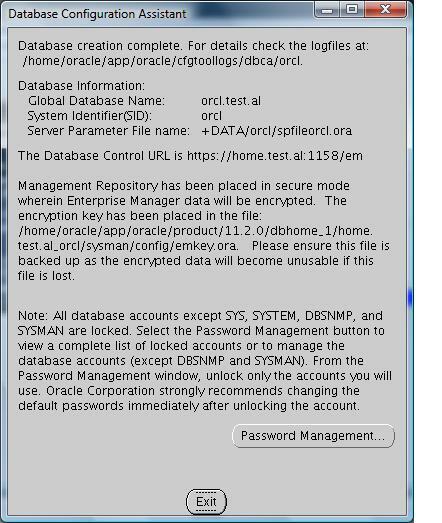 Oracleasmlib-2.0.4-1.e15 is not found in downloaded iso file so it must be download explicitly (It can be download from this link). 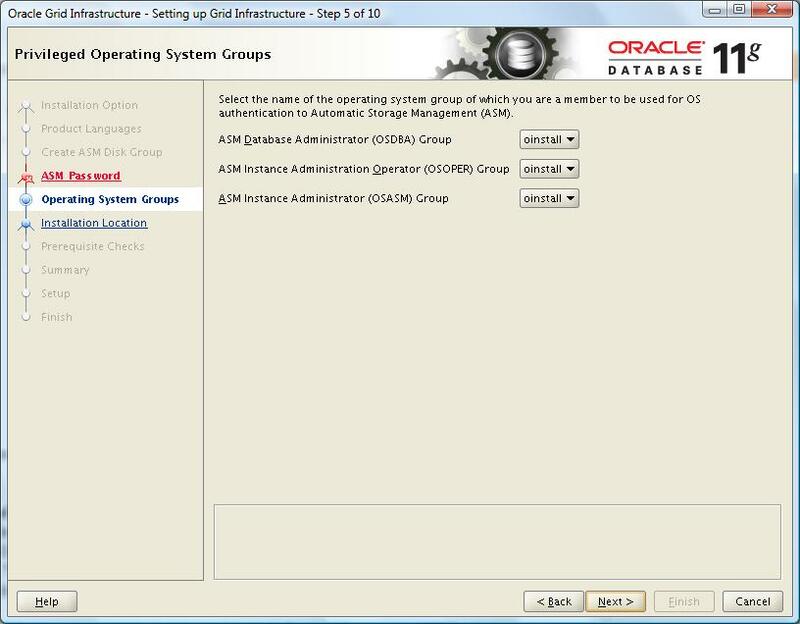 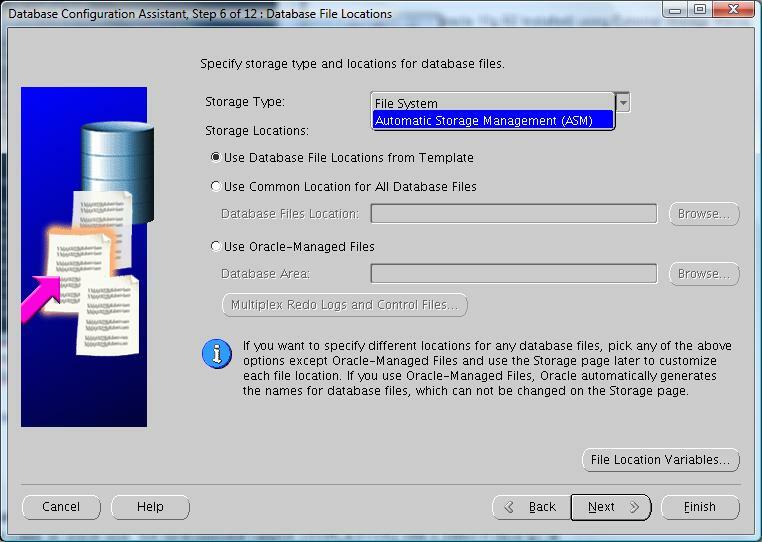 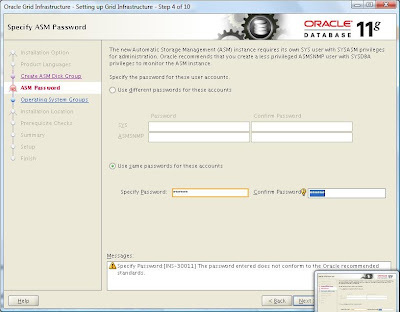 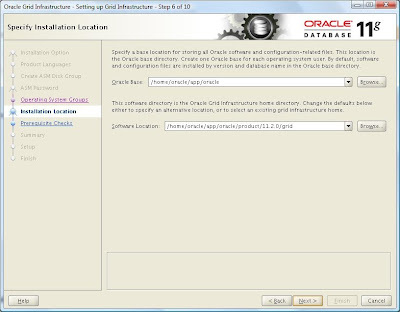 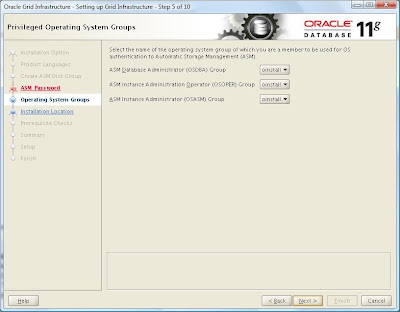 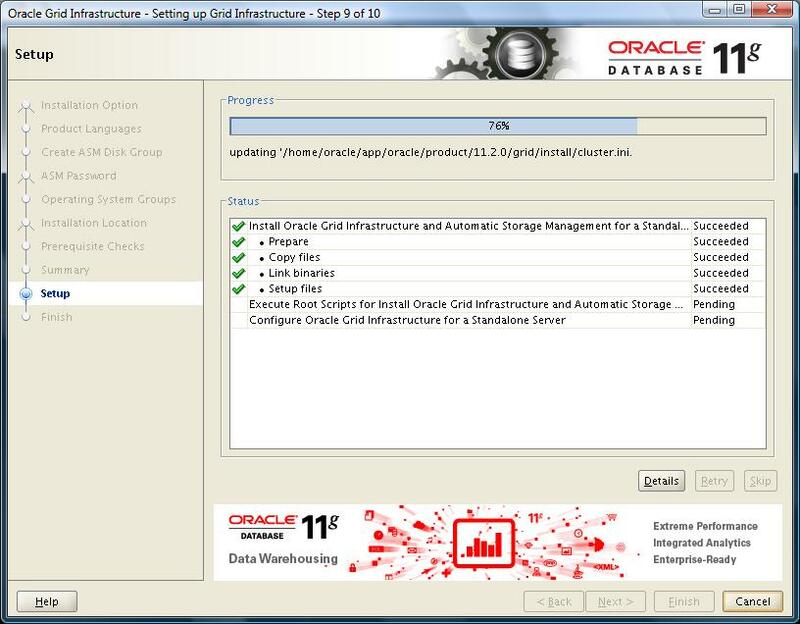 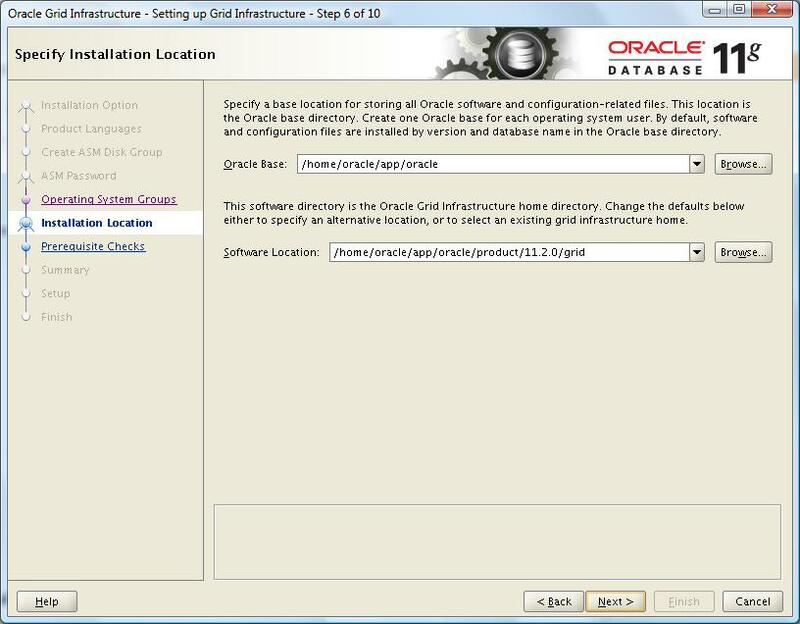 In the Oracle 11g Release 2, the Grid Infrastructure is required to use Automatic Storage Management (ASM). 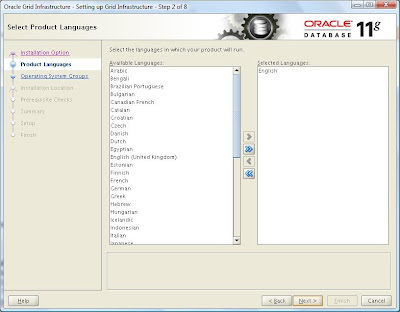 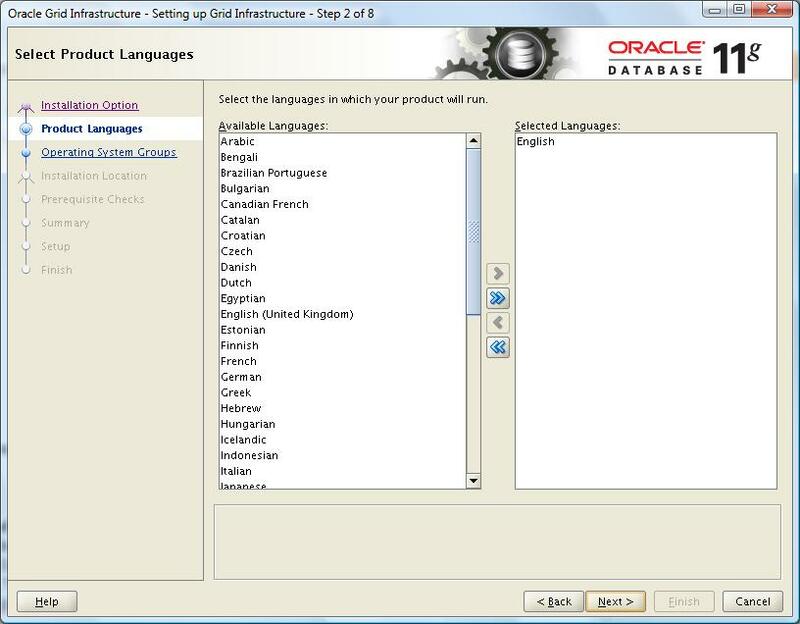 Log in to Oracle Linux as oracle user. Set environmental variable DISPLAY=192.168.1.100:0.0 (windows host ip) at Oracle Linux. 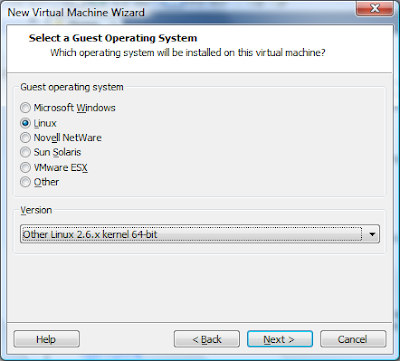 Start Cygwin x-window by startXwin command and add Oracle Linux to control list by issue xhost + 192.168.1.7. 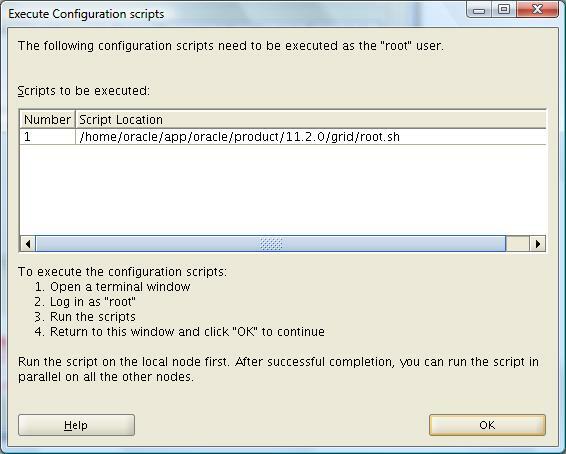 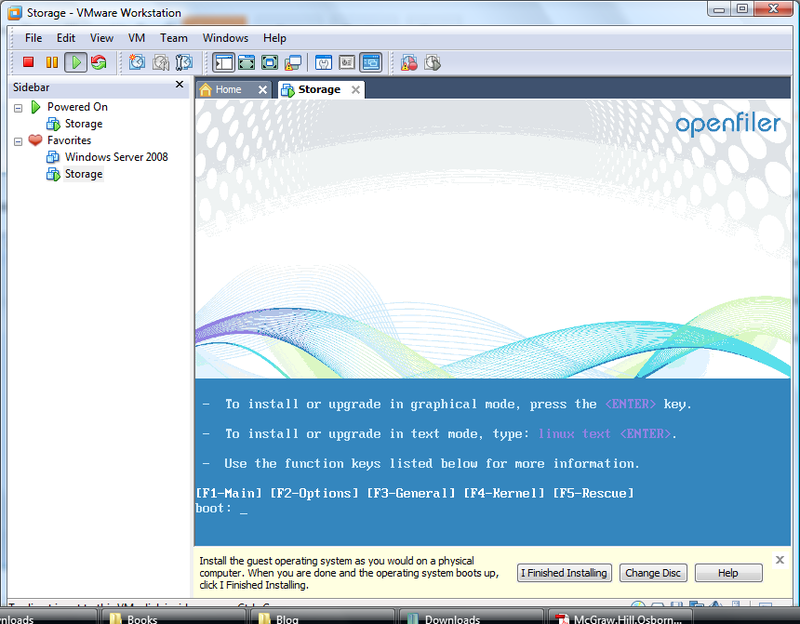 Then from Linux point to /home/oracle/grid folder and run ./runInstaller. Continue to Next after the reach of Finish button. 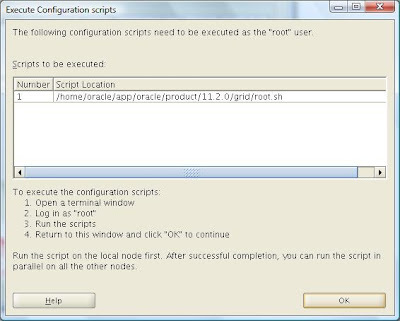 Log in to Oracle Linux as oracle user. 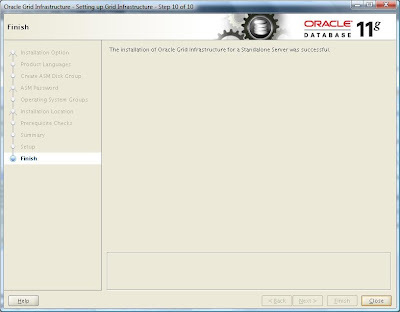 Set environmental variable DISPLAY=192.168.1.100:0.0 (windows host ip) at Oracle Linux. Start Cygwin x-window and add Oracle Linux to control list by issue xhost + 192.168.1.7. 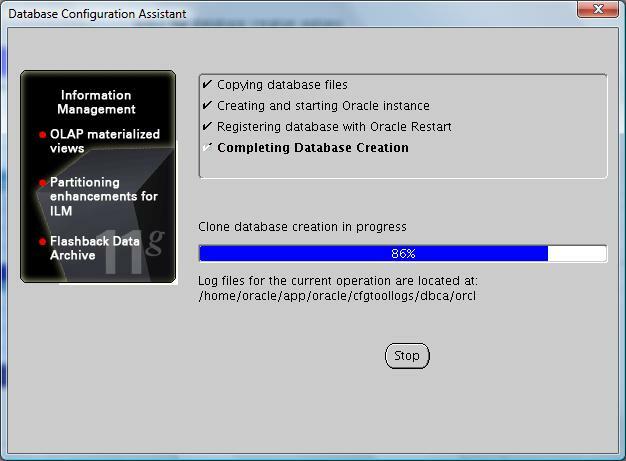 Then from Linux point to Oracle bin folder and run ./netca for first configuring a listener and then run ./dbca for creation of database. 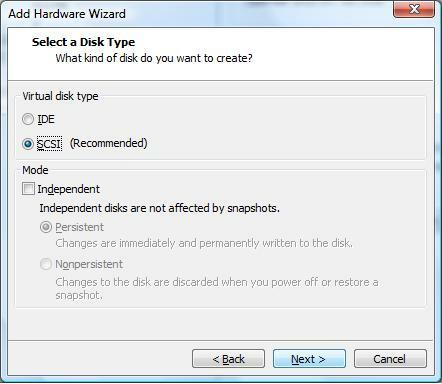 In next window do not specify flash recovery area. 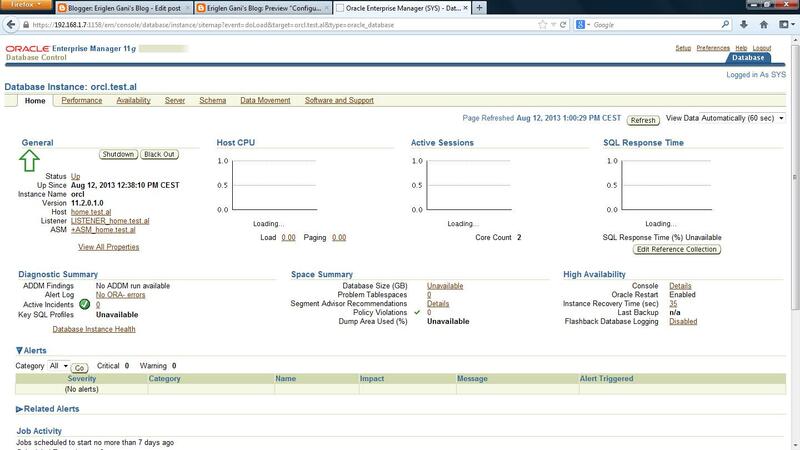 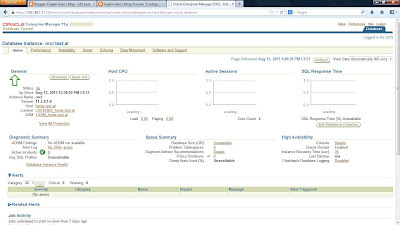 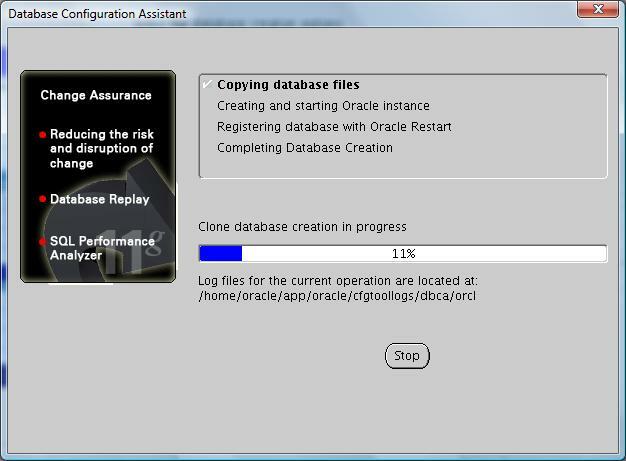 If we open Enterprise Manager we see that database is up and running.